Bloomington city leaders are moving forward with downtown parking improvements. 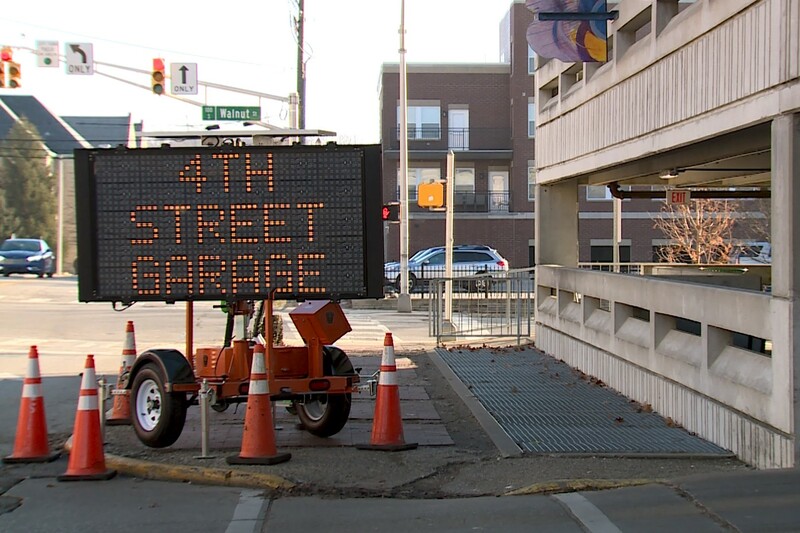 The Fourth Street Parking Garage closed January 2 due to structural problems. 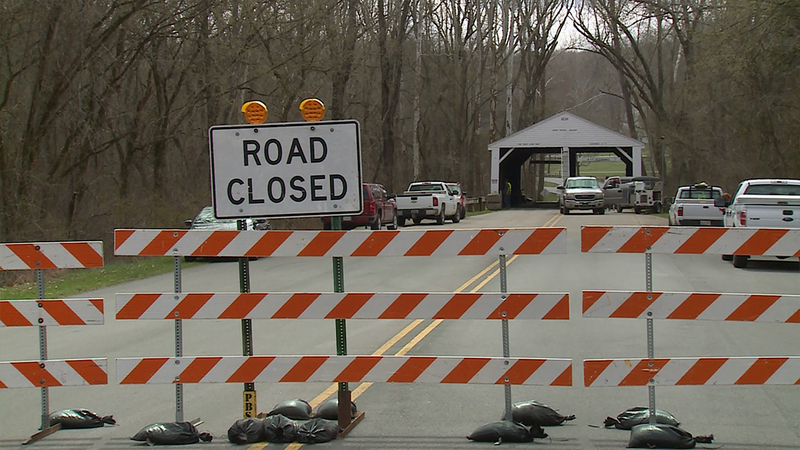 An engineering consultant is coming up with a plan now to make repairs to the garage so it can last at least another five years. The repair budget is capped at $1.1 million. In the meantime the city is advising 300 displaced permit drivers to park at the Convention Center or other city garages. Bloomington Mayor John Hamilton says he hopes construction begins in April and is completed by October. "The daily users, the public users who don’t use it every day, they don’t have a reserved spot somewhere else – finding space on the street, finding space in other lots, there’s plenty of information on the website," he says. Hamilton says the city is also issuing a formal request for prospective design and construction firms to build a 300 car parking facility in the Trades District. Officials are considering three sites in the 12-acre area north of City Hall. The city is also assessing parking resources through a new Transportation Demand Management plan. The study will explore future needs, current infrastructure, and incentives for alternate transportation.